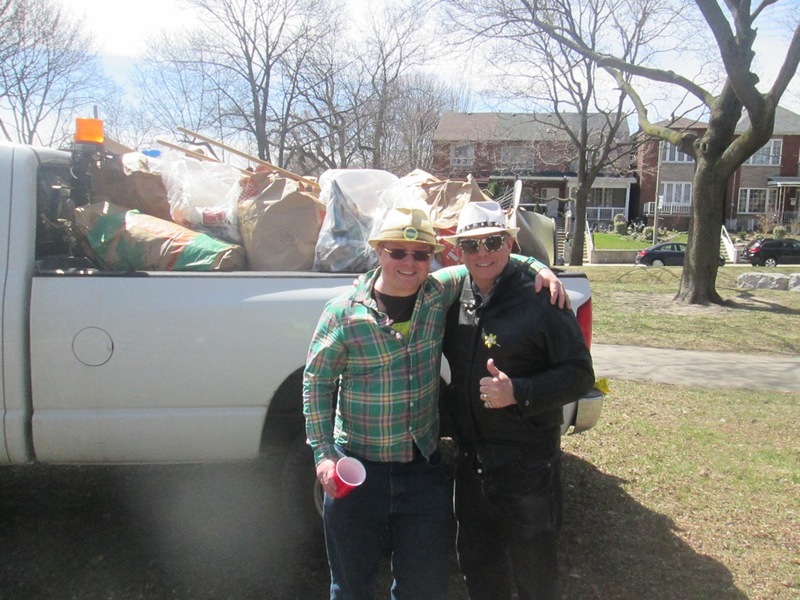 Sunday April 19th was FoRRP Community Cleanup day. 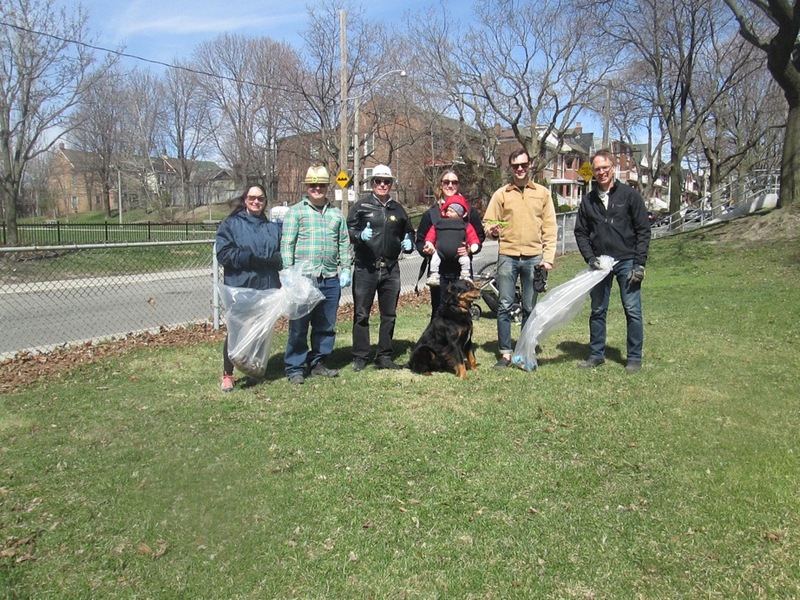 Thanks to Tim, Aidan, Melana, John, Soren, Annika, Ben, Sam, Rhea, Rachel, Grace, and Bob for braving a cold windy day and cleaning up Fred Hamilton and George Ben parks, and Roxton Road parkette. Special thanks to Brian Green our ever-supportive Park Supervisor, who showed up early with garbage bags, rakes, and gloves and trucked away all the garbage and leaves at the end of the day. 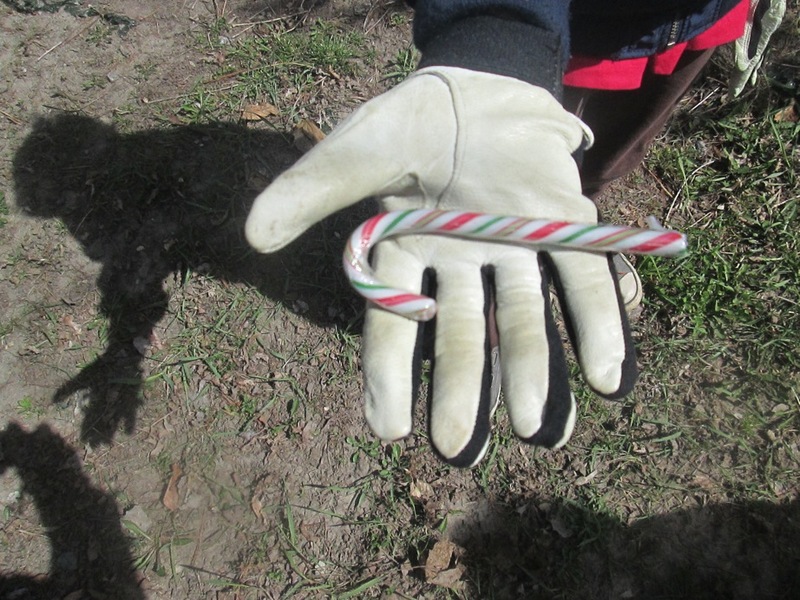 Soren won the “most exotic find” prize for a clean intact candy cane! At the end of the cleanup, berry pie and grape juice were served to the hard-working cleanup crew. Parks are now ready for fun and festivities in the park throughout the spring and summer.